It was not that easy to get the Personalised Happy 12th Birthday Banners with Photos before as it is now. 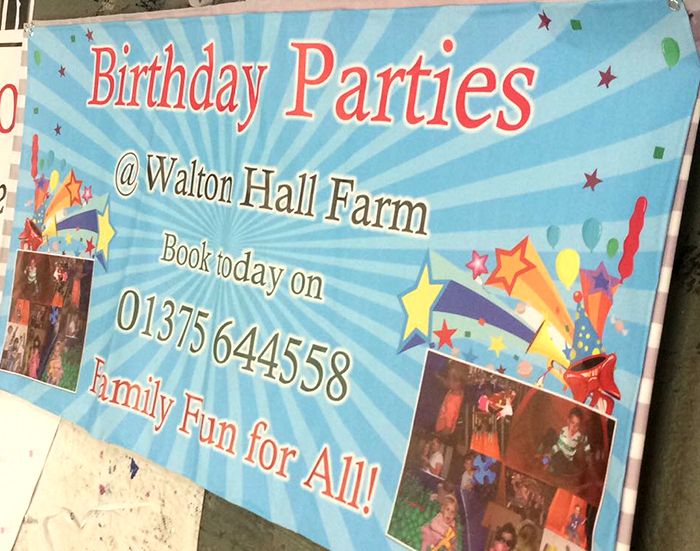 We provide you the best quality banner for your kids 12th birthday. 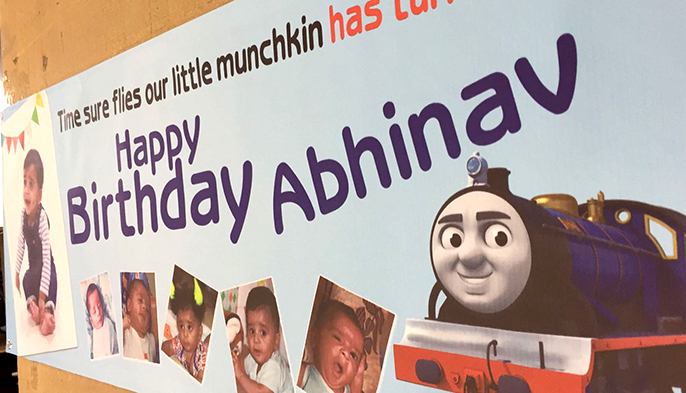 Now you will not face any hassle while having the birthday banners for the special birthday party. You can select these banners from the number of templates already available at our website. 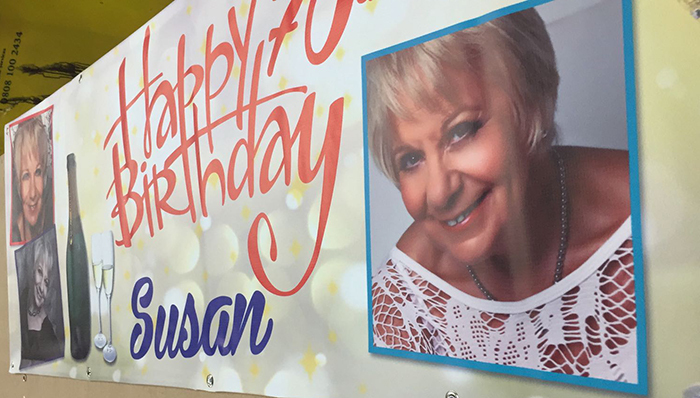 While having your personalised happy 12th birthday banners with photos you have to options. Firstly, you can select the banners from the templates that are already available on our website. 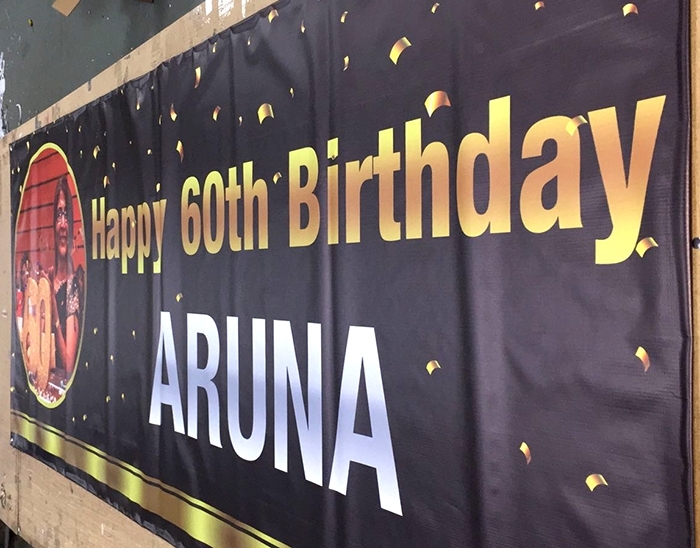 What we need from you is to upload your photo and name that you want to place on the banner. You can see how your banner looks like within no time. You can create and customise your 12th birthday banners with photos as per your own style. Simply you have to visit our custom page and select the size of the banner. Now you have to add the name and photos. You can add as many photos as you want on the banner. Furthermore, you also have the option to add the text to the banner. 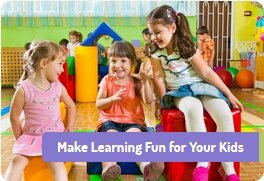 We have a number of professional designers that will design the banner for you based on the information you provide. Once the design is final, you will receive the final design in your email for final approval. Moreover, you know what this design service is free. In addition, you can make as many changes as you want until you are happy with the final design of 12th birthday banner. If you have any kind of query, you can reach us through live chat, phone calls as well as email. Our customer service is available from Monday to Friday 9 am to Midnight. All of the customer’s queries are solved immediately. We will deliver your banners within 5 – 6 days if you select our standard delivery service. 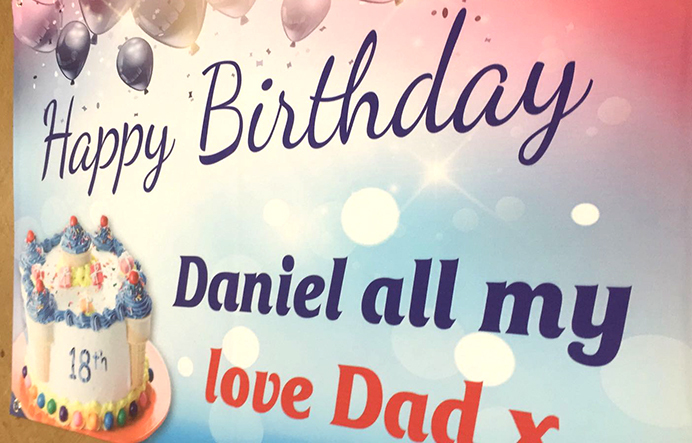 However, if you want the personalised happy 12th birthday banners with photos early, you have the option to select our express delivery and get your banners within 24, 48 and 72 hours.